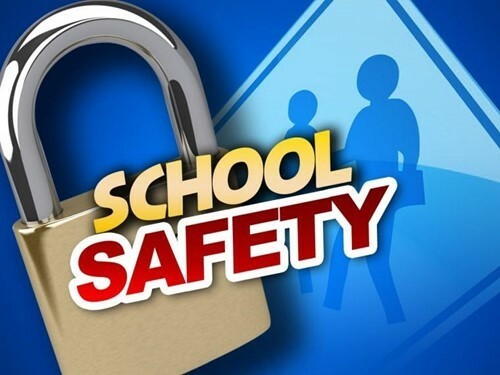 The most recent tragedy in Florida certainly has media, school officials, first responders, parents and even students questioning school safety procedures. The safety of the children in our care is the single most important job of the entire staff at JAG. My wife, Maria, was a teacher in Chardon when they experienced their tragedy in 2012. It is a day of our lives we will never forget, and school safety has been a constant conversation in our home ever since. As a district, we plan and practice for many situations. We communicate constantly with local police, fire and other emergency responders. Our safety plans at each building outline procedures for many types of emergencies such as fires, tornadoes, chemical spills and active intruders. Each year we conduct theoretical drills with our students and staff, involve the authorities and meet to reflect on what went well in each exercise and what might be improved. This year we are introducing a new “Tabletop” exercise in which our emergency response team, consisting of school staff and emergency officials, will meet to review a scenario and discuss how each party would respond and apply our plan. This exercise will be completed later with staff and a small group of students before conducting a full-scale drill next spring. This exercise will be conducted with the support of Mr. Ryan Shackelford, Director of the Portage County Emergency Management Agency. Mr. Shackelford has worked with Garfield for years and feels Garfield is very prepared. All of this planning and coordination is our very best effort to pull all concerned parties together and make sure we are prepared to keep our children safe. This is our number one priority at Garfield. While preparation is important, it pales in comparison to the role of strong relationships. By building relationships between families and the school, between staff and students and between our kids and their family we make sure that kids who are struggling with issues feel they have someone to approach. These relationships have been the backbone of our community. It is important that we dig deep and keep this at our core as we move forward. As always, if you ever have any questions, please feel free to contact me directly via email (tlysiak@jagschools) or phone (w: 330.527.4336, c: 216.534.7413).